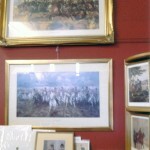 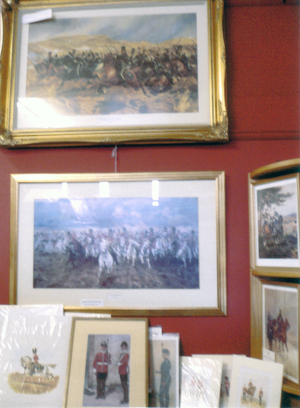 In ‘The Gallery’, we have a large selection of framed prints for sale, at sensible prices. 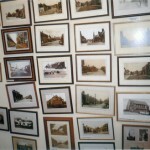 Everything is framed by ourselves, and we are happy to change the frame should you wish to. 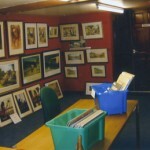 We stock prints by artists such as Jack Vetriano, Raymond Leech, Judy Boyes, Lowry, Leonardo and many more. 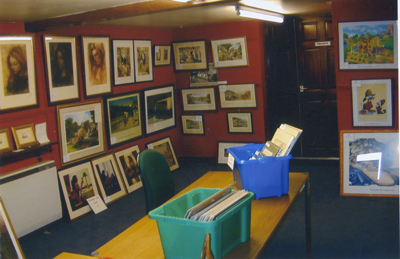 Our prints include landscapes, portraits, abstracts, modern, traditional, impressionists, panoramic views, dog portraits, framed cigarette cards, children’s pictures, engravings, limited editions, military printsand more. 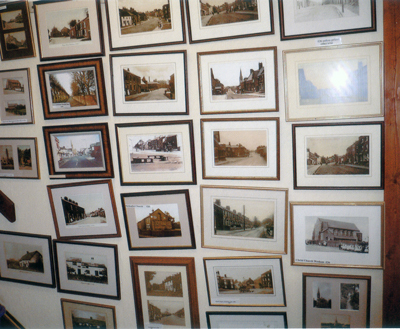 We also have a large selection of old prints of Kirkham and the surrounding areas.